The Wizard of Oz is a treasured tale to people all over the world, and this August you can catch one of the most unique adaptations to date in Bonner Springs, KS! Catch Dorothy, Toto and all of their friends at Providence Medical Center Amphitheater for four nights of performances on August 1-4. This elaborate stage production will include all of your favorite songs and even use backdrops from the 1939 MGM classic film. Back-to-schoolers young and old will be able to deck themselves head-to-toe with name brand styles for a fraction of the cost. 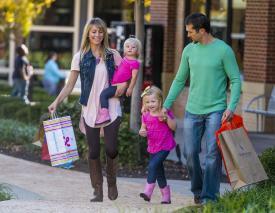 Legends Outlets Kansas City will be running specials all through the month that you’ll want to stay up to date on. If you’re looking to take a girls trip before fall activities pick up, Legends’ Just For Her Chick Event is September 8-9, and will feature more than 100 vendors on along with their VIP store sales. Before the kids are stuck inside all day let them spend some time splashing around in the sun. 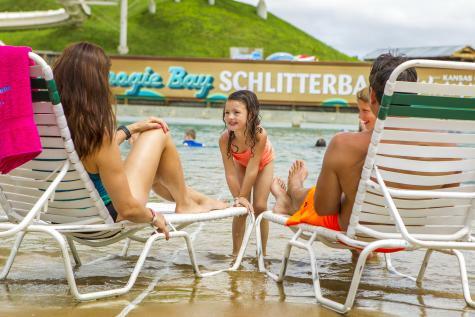 Schlitterbahn Kansas City Waterpark brings the best of both worlds with big waterpark thrills family and friendly perks. Little ones can enjoy the activity pools, big kids can ride the Boogie Bahn surf ride and bigger kids can enjoy a frozen drink at Henry’s Hideout. Don’t worry about pricey snacks or parking – cars are free, and outside picnics are more than welcome. This summer you can catch not one, but three sports home teams in the Village West area. A Kansas City T-Bones game makes for a great addition to any family trip. Affordable tickets, close proximity to hotels and a laid back yet fun vibe creates the perfect summer evening with the whole crew. Children’s Mercy Park is currently housing two home teams. 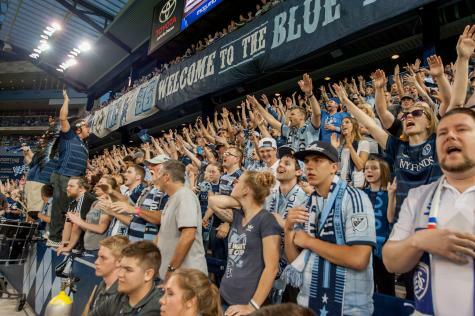 In addition to the MLS crowd favorite Sporting KC, the Swope Park Rangers are also playing at the stadium! With five games left in their regular season you’ll want to make sure to catch the USL team live in action. Many Midwest schools begin before Labor Day, but that weekend makes for the perfect time to get away! The Kansas City Renaissance Festival’s opening weekend is September 1-3. Take a trip to Bonner Springs, KS and then a trip back in time as your enchanted by royals, fairies, knights and more Buccaneer Beerfest is the weekend theme, and will include kid’s contests, and a polish sausage eating and best beard competition. 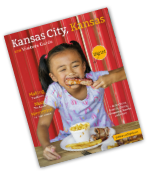 Want to know more about what’s coming up in Kansas City, KS? 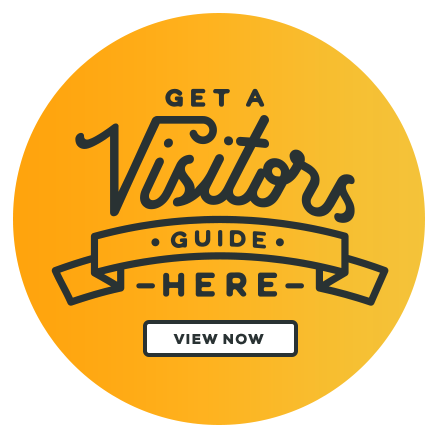 Sign up to receive our Visitor E-Newsletter today! Don&apos;t miss a blog! Subscribe to our month blog here.